Hey Everyone! My name is Jeroen (one of the many) and this is my fifth DreamHack. I’ve been travelling with Intel Pack4DreamHack since DreamHack Winter 2011 and it’s been a blast every single time! For me the best thing about DreamHack is how it allows me to combine several of my passions; photography, E-Sports and since this year, cosplay as well! Cosplay is when people who really like a character from say, a game, movie or anime, create a costume and dress up as that character. I’ve been going to cosplay conventions in the Netherlands for a while and seeing some amazing creations there. It’s great to see that this hobby is at least as popular here in Sweden, judging from the great quality of the cosplays I run into! 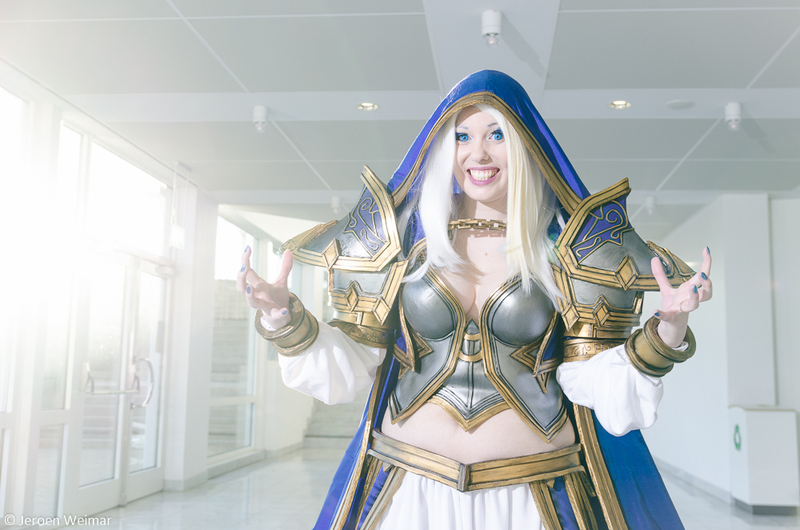 So when I ran into the professional Swedish cosplayer Yami, cosplaying as Jaina Proudmore from the Warcraft universe, I just HAD to have a photoshoot with her. You can clearly tell she’s an experienced cosplayer from the mount of work and detail that went into her costume, but also her ability to get into character is what truly separates her from the average cosplayer. 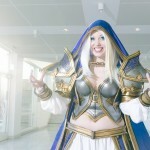 The way I see it, having cosplayers at a big gaming event like DreamHack really adds value. People will instantly recognize the character and always react enthusiastically, asking for photos. I hope next year DreamHack will dedicate more of their efforts towards, for example, a cosplay competition, because it’s just such a blast for everyone involved. Of course, eSports here at DreamHack is always on my mind and you can find me at the StarCraft 2 and DotA 2 stages a lot of the times. If I’m not taking photos, I’ll just be enjoying the matches and high-level play. 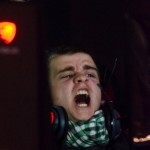 As I’m writing this, the Swedish StarCraft 2 player Naniwa is the only non-Korean left in the DreamHack Open Tournament. He has his back against the wall but all of the Swedish fans support him. He had a hard-fought win yesterday late against the mighty Zerg player Leenock, but came up clutch and beat him 2-1 after being down 0-1, the crowd were on their feet! The Swedes are also in the running at DotA, team Fnatic with their star play n0tail going crazy during games have already managed to secure their spots in the finals while team Alliance and Na’Vi, considered the best two teams in the world, have to fight to determine which one of them will be in the finals. 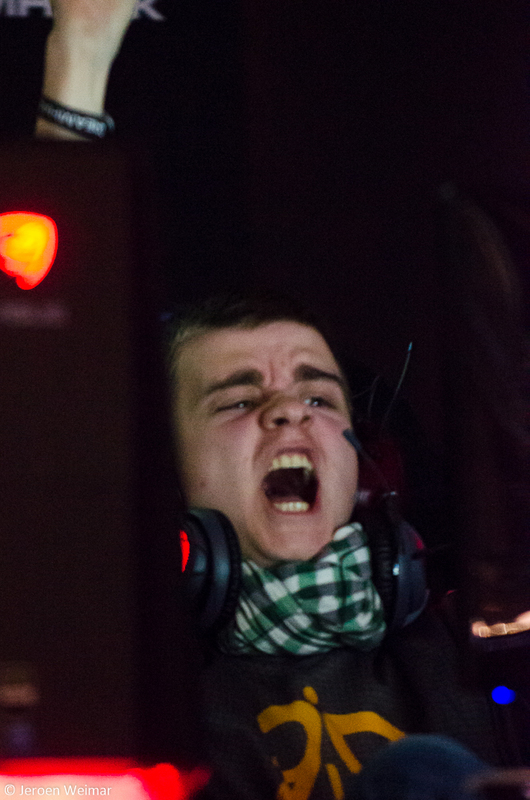 Rest assured everything is as awesome as it always is here at DreamHack, if not better than ever! I’m getting plenty of jealous reactions from the home front, it will probably only get worse when I finish all of my photos :).